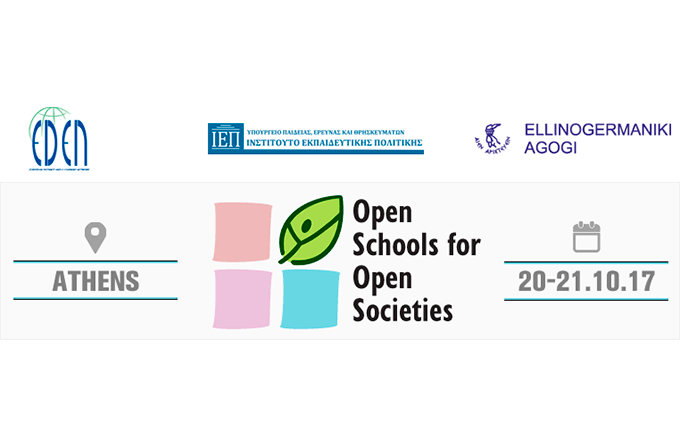 On October 21st, BigO was presented in the Open Schools for Open Societies conference that was held at Ellinogermaniki Agogi in Athens (Greece). “Schools fighting childhood obesity in Greece” was the topic of a scenario workshop for teachers, where BigO was discussed as an example case of how schools can foster collaboration with families, universities and experts in the battle against a major societal problem, such as obesity. The conference promoted “Open schooling“ where schools, in cooperation with other stakeholders, become an agent of community well-being. Families shall be encouraged to become real partners in school life and activities; professionals from enterprises, research institutes and the general public should actively be involved in bringing real-life projects to the classroom.